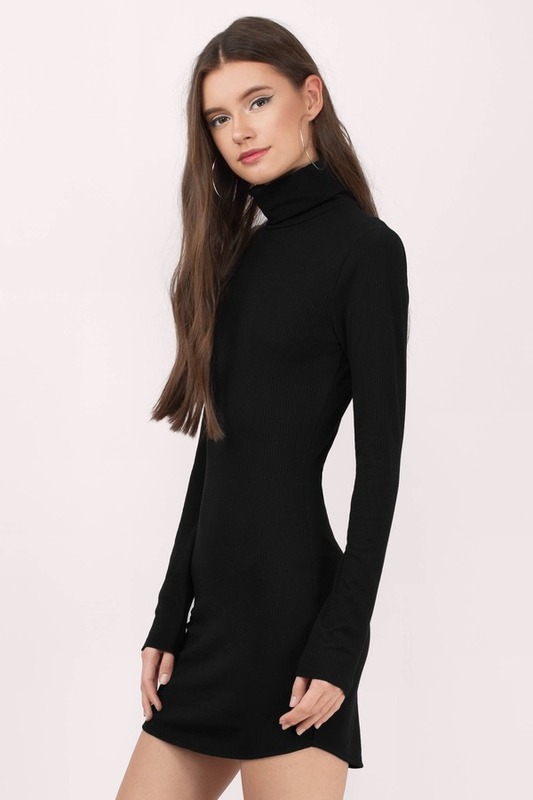 Check out Tobi's Judd Turtleneck Rib Knit Dress Feel fine and look like a dime in the Black Judd Turtleneck Rib Knit Dress! 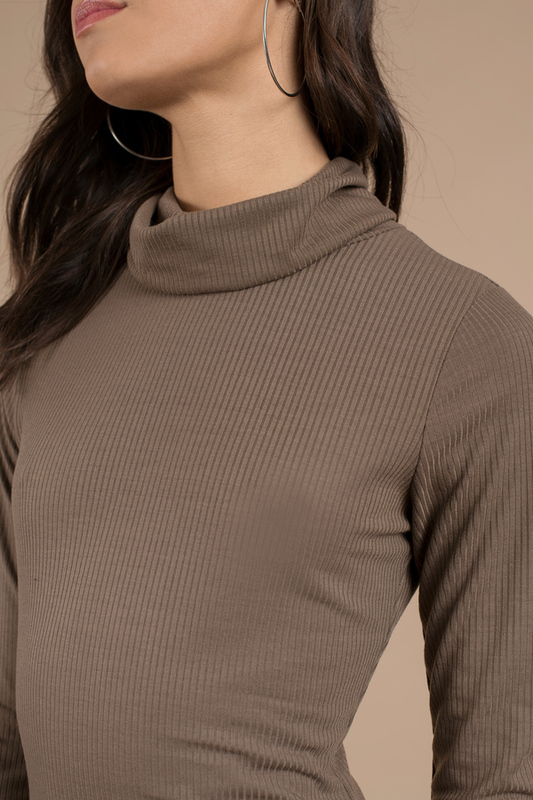 Featuring a classic turtleneck with a dolphin hem on a soft, stretchy knit that will accentuate your figure. 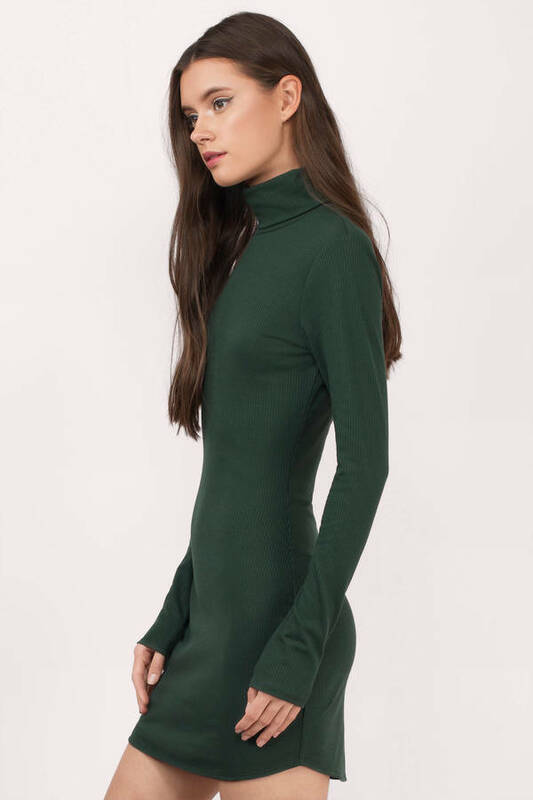 This is the quintessential fall and winter dress you need to stay warm and ever so chic.